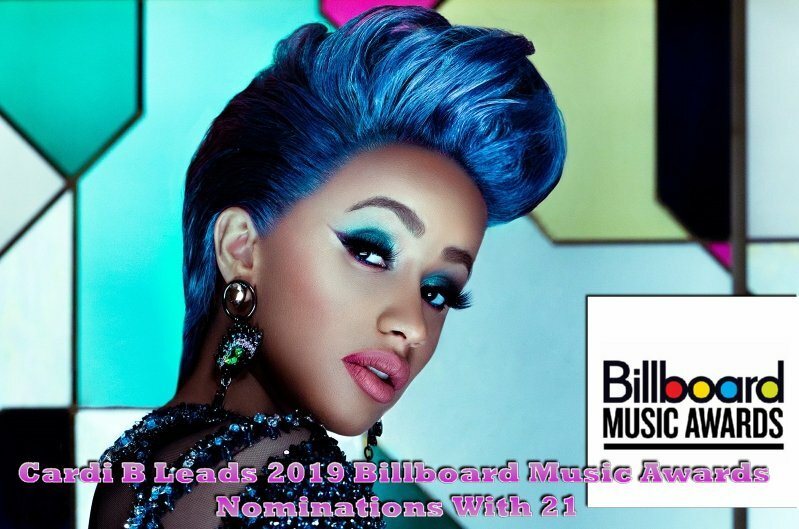 Cardi B leads all nominees at the 2019 Billboard Music Awards. The “I Like It” rapper is nominated 21 times in 18 categories — just missing the record for most nominations set by Drake and The Chainsmokers, who each had 22 in 2017. Cardi will compete against herself in three categories — top Hot 100 song, top selling song, and top collaboration. Following Cardi B, Drake and Post Malone each have 17 nominations. Travis Scott is up for 12 awards, and XXXTentacion is up for 10. Among the other nominees are Lady Gaga and Bradley Cooper — who are up for the chart achievement award, top soundtrack for A Star Is Born, and top selling song for “Shallow.” Gaga is up separately for top song sales artist. For this year’s ceremony, there are two fan-voted categories — top social artist, and chart achievement. 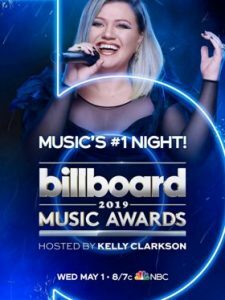 Kelly Clarkson hosts the 2019 Billboard Music Awards from the MGM Garden Arena in Las Vegas on May 1. The show will air live at 8PM ET on NBC. The Billboard Music Awards, a subsidiary division of the iconic Billboard brand, honors some of the hottest names in music today. These measurements are tracked year-round by Billboard and its data partners, including Nielsen Entertainment and Next Big Sound.